Glitter is a microplastic, so it's hard to get rid of and can be hazardous to marine life and the environment. Glitter is terrible for the environment. Here's why scientists want you to stop using it. You can probably remember the joy when you were allowed to get the glitter out at school. 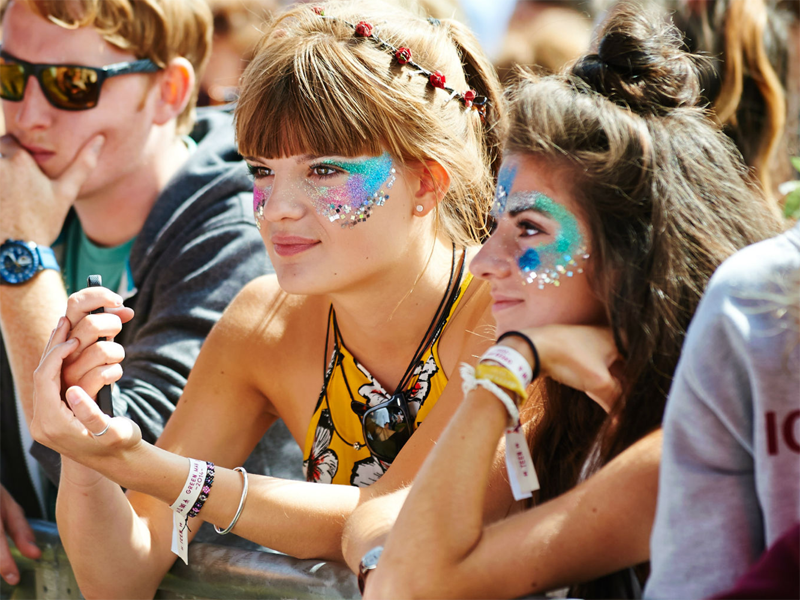 There's a sense of fun and nostalgia about the sparkly stuff that reminds us of being young when we paint our faces with it at festivals and concerts. Most glitter products are made from plastic, which is a huge problem for marine life. When glitter is washed down the drain, it becomes part of the growing problem of "microplastics," which are consumed by plankton, fish, and birds, and have a detrimental impact. A study from last year, published in the journal Geochemical Perspectives, found that microplastics have even reached the deepest point of the ocean, Challenger Deep, in the western Pacific Ocean's Mariana Trench. 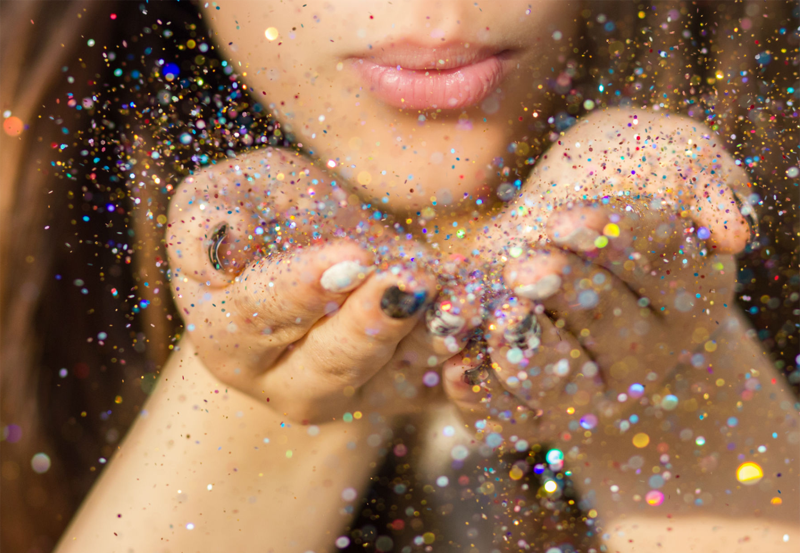 Trisia Farrelly, an environmental anthropologist at Massey University, told the Independent in 2017 that all glitter should be banned because it's microplastic. 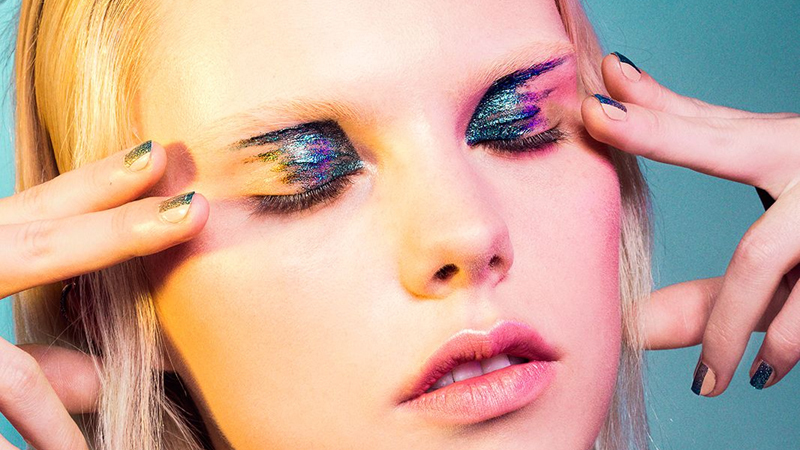 "When people think about glitter they think of party and dress-up glitter," she said. "But glitter includes cosmetic glitters as well, the more everyday kind that people don't think about as much." Farrelly said it often comes down to consumers choosing more environmentally friendly products, but it can be impossible if the changes don't come from the companies. "Producers need to be responsible," she said. "They need to use safer, non-toxic, durable alternatives." "We have no idea what long term effects micro-plastic will have on us, our children or the other animals and plants that share our planet," the letter says. "This is a very disturbing thought. Next time you eat something, what will you think?" It adds that banning these microplastics in the UK would be a step in the right direction, and would send a clear message to other countries that it's a global concern. "I think we need to do everything we can to stop using any plastics that can pollute the environment," it says. "We need to do this as soon as possible, before it's too late and everything gets contaminated."